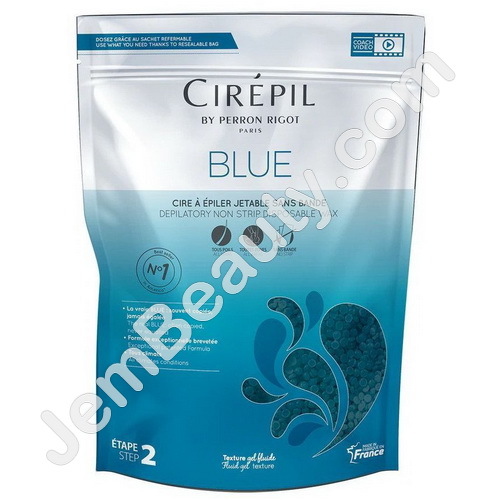 The Original Cirepil Blue Stripless Hard Wax is the #1 Non-Strip Wax choice of professionals worldwide. Excellent for all areas of the body, especially Brazilian and bikini waxing. Cirepil wax can be used on all hair and skin types including short, coarse hair. This versatile, brilliant blue wax with a gel texture is supple and easy to apply in thin or thick layers. Remains highly pliable once set.